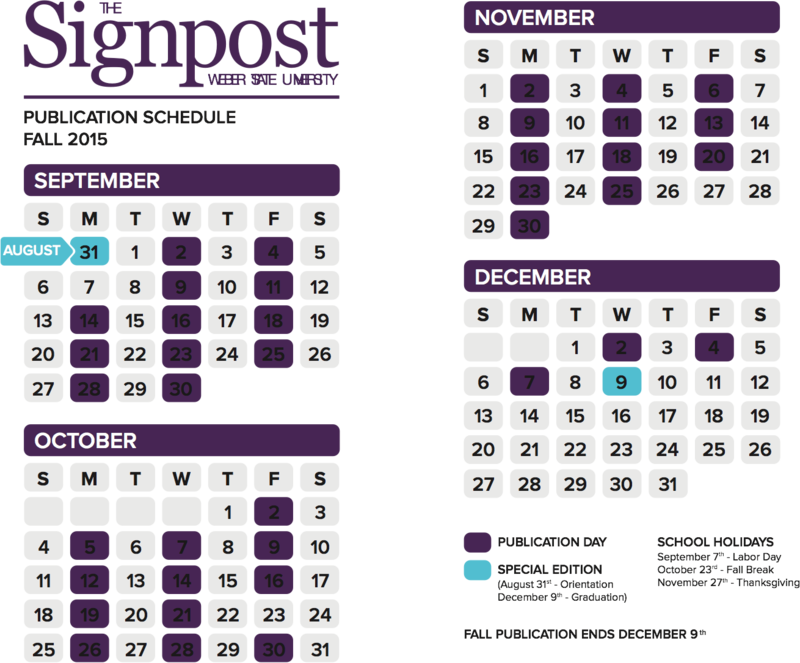 No sport at the 2018 Winter Olympic Games in South Korea, besides curling, is scheduled every day. From Feb. 8 to Feb. 25 there will be a curling match every day. 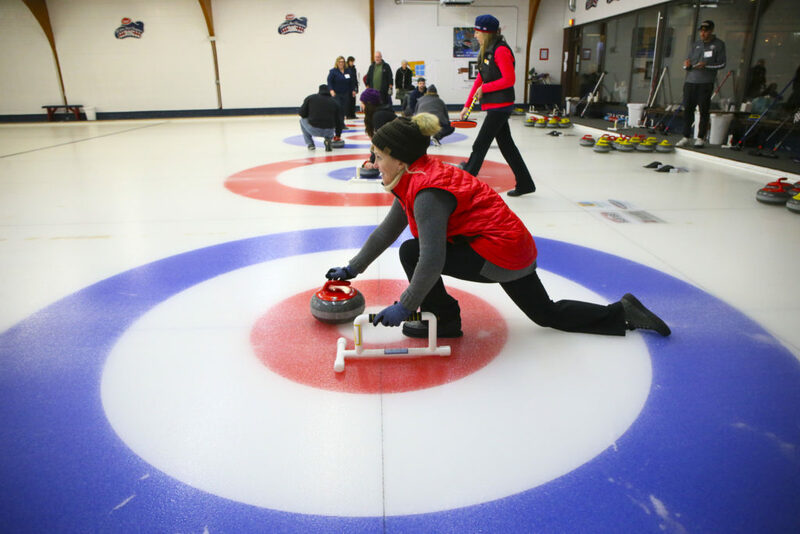 Curling originated in Scotland as early as the 17th century, and made it’s Olympic debut in the first Winter Olympics, the 1924 Chamonix Winter Games. Curling is played between two teams of three or four on a rink that is 42.07m long and 4.28m wide with a target on the both ends. Each team has eight stones. One member of the team slides a 44 pound granite stone towards the target, aiming at the center. As the granite stone travels down the ice sheet, the other members of the team use push brooms to sweep and altar the path of the stone. This slows the stone down in order for it to land as close to the center of the target as possible. After a team member releases the stone, the stone cannot be touched, only the ice in front of it. Once each team delivers each of their eight stones, the round ends, called an “end” for scoring. The team with their stone closest to the center wins that end. The winning team is then awarded one point for each of its own stones lying closer to the button than the opponent’s closest stone, similar to horseshoes. Only stones within the target, or “house,” are counted as points scored. The team with the most points at the end of ten ends is awarded the win. 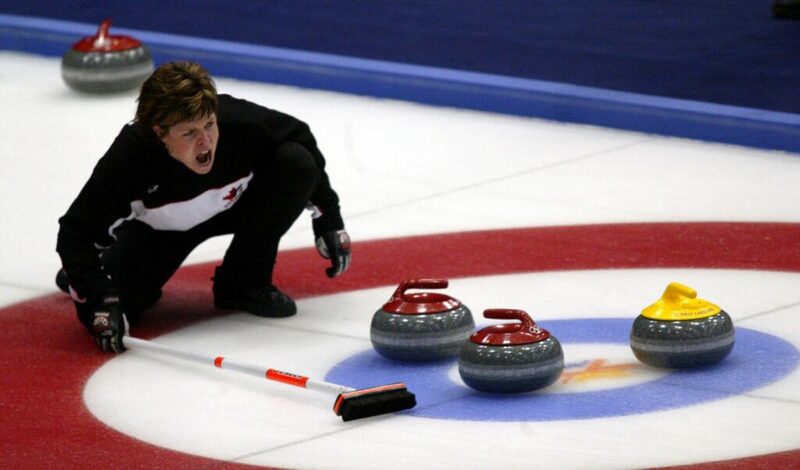 While there are 10 members of the United States Olympic curling team, none of them are from Utah. The entire team is composed of players from Minnesota and Wisconsin. When you hear the word “skeleton,” almost certainly an icy water slide doesn’t suddenly come to mind. Only every four years does skeleton enter the vernacular as a headfirst downhill slide. Skeleton entered the Winter Olympic Games in 1928 in St. Moritz, Switzerland, after which it was discontinued. It was reintroduced at the 1948 Winter Olympics, also in St. Moritz, after which it was discontinued again. The discontinuation of the sport was not due to the possible danger, but rather its lack of popularity in the early years. Skeleton was then reintroduced once more at the 2002 Winter Olympics in Salt Lake City, with both men’s and women’s events, and has been held in each Winter Olympics since then. Park City’s own Nathan Crumpton is the only Utah resident participating in skeleton in the 2018 Winter Olympic Games. Competitors ride lying face down, head first on a sled, on a downhill and curvy ice track. 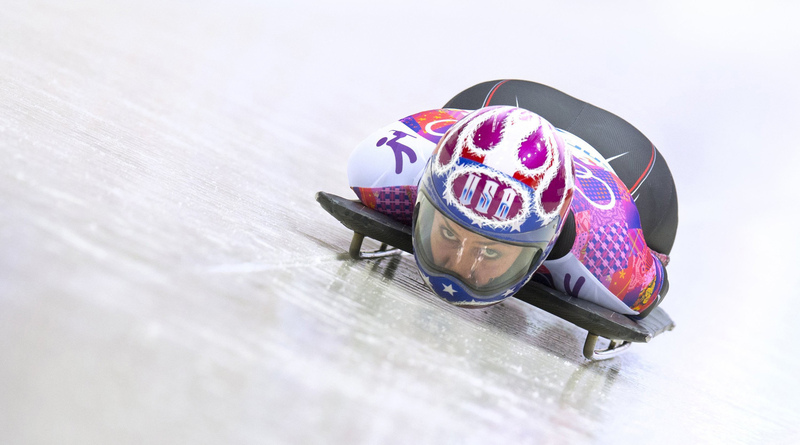 The sport was originally named because the sleds are commonly said to look like a skeleton. It’s similar to the Olympic sport of luge, the only difference is that in luge they slide feet first. Competitors reach as high as 80 mph during each run. Each individual gets four runs down the track, called “heats,” which are timed. At the conclusion of four heats, the times from each run are calculated. The person with the fastest accumulated time wins. Great Britain is the only nation to have won a medal every time Skeleton has featured at the Olympic Games. However, Canada has been the most dominant in the sport since it was reintroduced. Men’s heats are scheduled for Feb. 15 and women’s heats are scheduled for Feb. 17.